free $20 Tanger Outlets Giftcard! 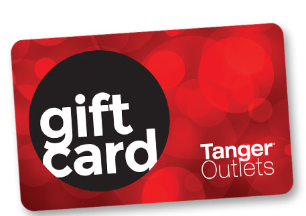 Get a FREE $20 Tanger Outlet Gift Card! Complete this registration form and we will email you a voucher for a FREE $20 Tanger Gift Card Offer Valid Through 11/20/2016.